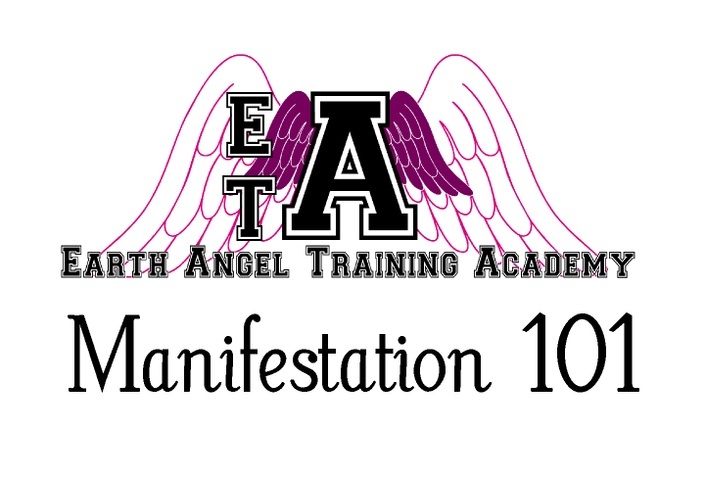 This bundle has been created for the Earth Angels who wish to experience all seven classes on offer to first year trainees at an amazing discount. 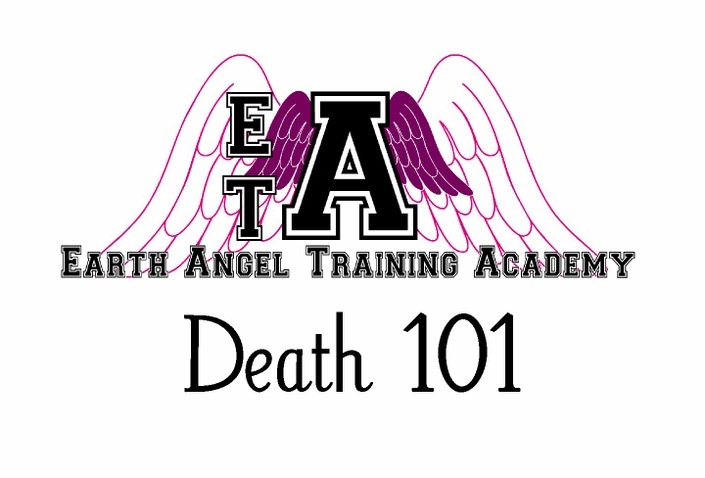 As well as the classes, the trainees will have access to a live monthly hangout with Michelle (creator of the Earth Angel Training Academy) and a closed Facebook group where they can meet fellow classmates. 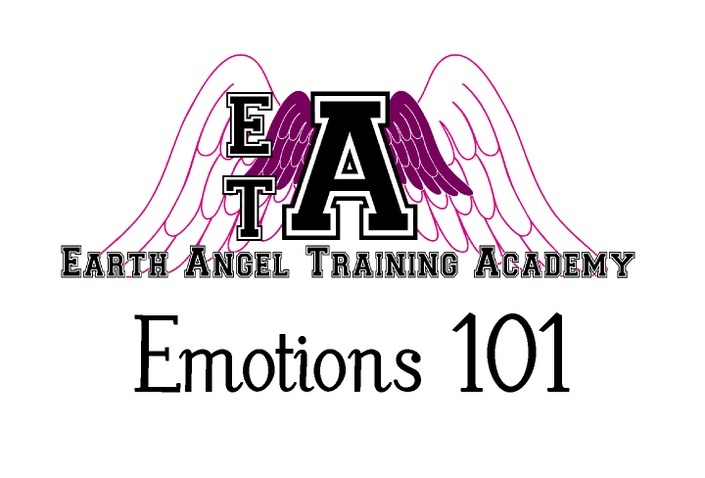 There are classes that are available to take immediately, and some that will become available of the next few weeks. 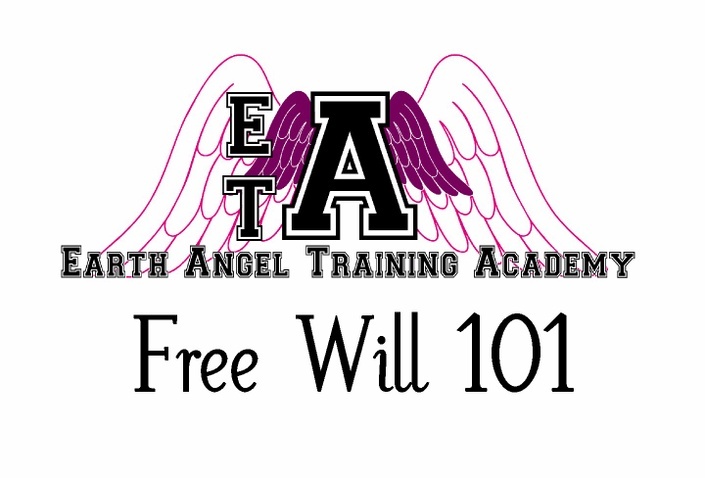 Why should I join the Academy and enrol in the classes? Here on the Other Side, we don't believe in 'should'. What we do believe in, is helping you to remember your origins, your mission, and to make your experience as a human on Earth a little bit easier. And we think that there classes will help you do just that. Why aren't all the classes available yet? Some of the professors at the Academy have been a bit slow at creating their classes (they are Old Souls, they get tired easily!) 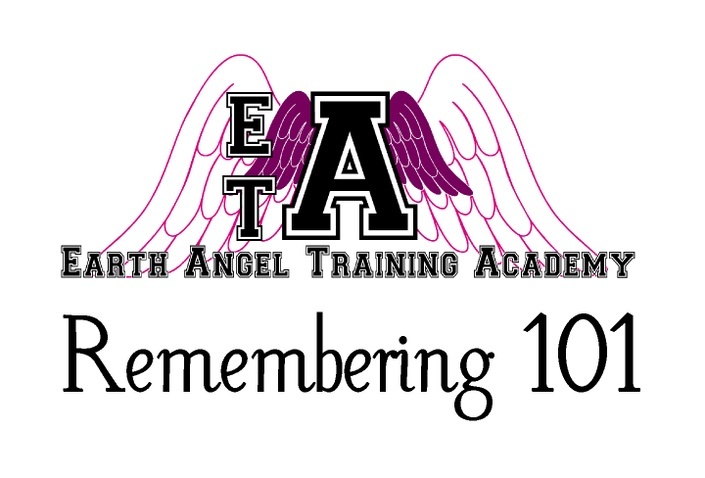 but the classes will be made available as soon as they're ready over the next few weeks. 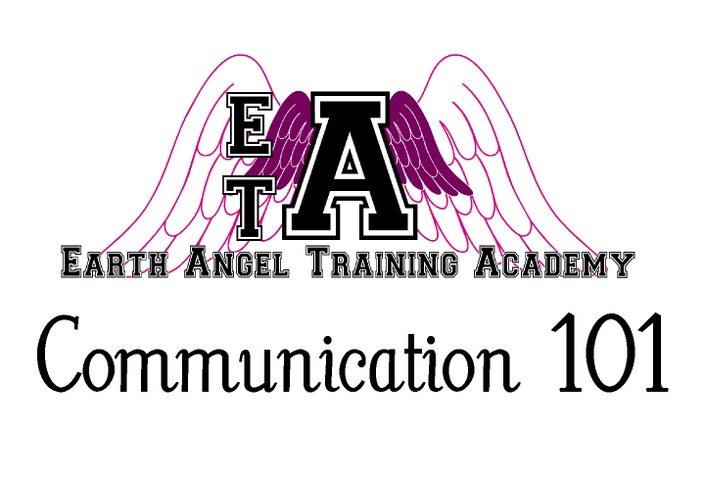 Enrolling in these classes at the Academy means you will have access to a private Facebook Group for students, and to live hangouts with Michelle, once a month. 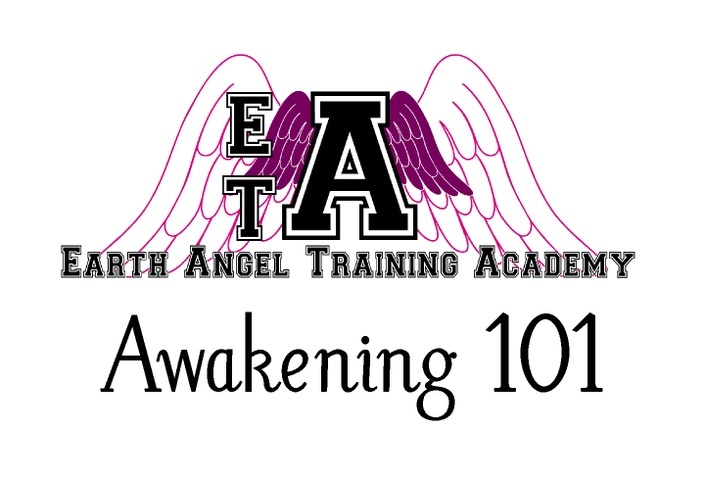 You will be part of a community of Earth Angel trainees, all united in their purpose of making a difference on this planet.